The lock - How does it work? 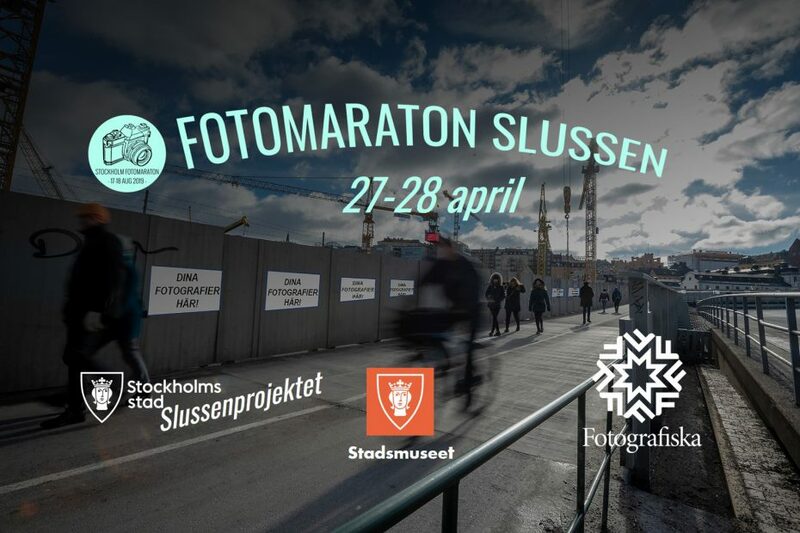 Now we run Fotomaraton Slussen! The world's best dating offer? [: en] Tomorrow is the time for award ceremony and because of a little bit of technology tricks we have had to throw away a little. Are you coming to the awards ceremony? 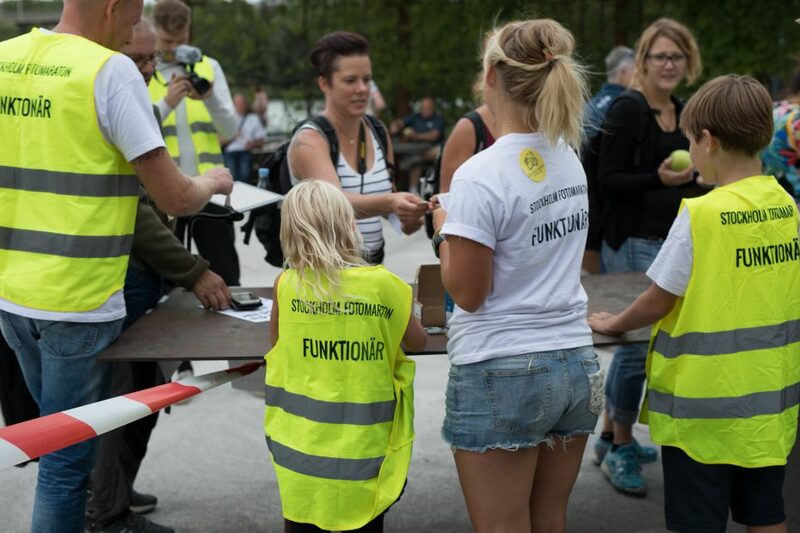 Finally, it is time for the big award ceremony for Stockholm Fotomaraton 2018! 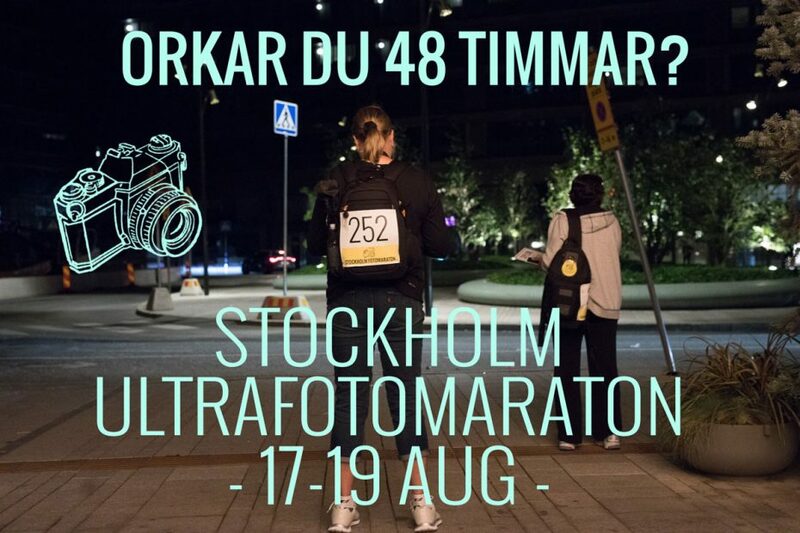 [: en] In collaboration with Fotografiskas Photomarket, we present Fotomaraton Sprint! A photo marathon in express speed where you should interpret 6 themes in 2 hours! 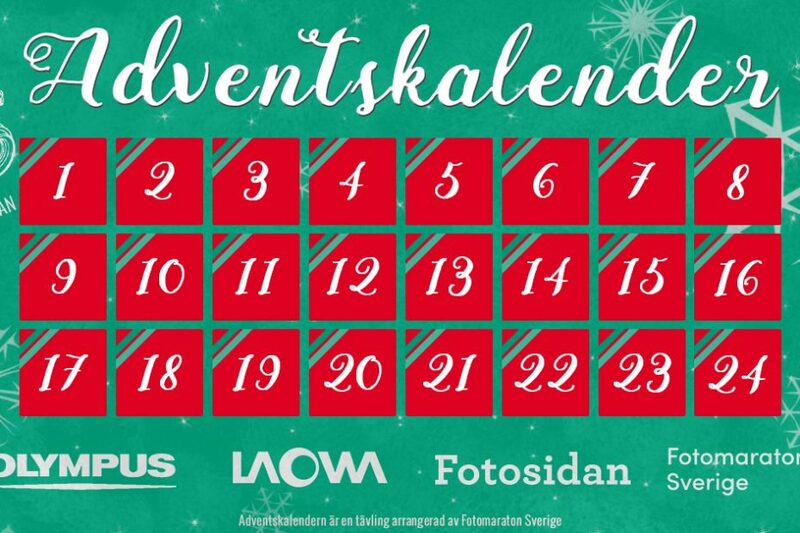 [: en] In collaboration with Fotografiskas PhotoMarket, this year we will have presented the winners of the Stockholm Fotomaraton 2018 on Sunday 11 November at 14.00. 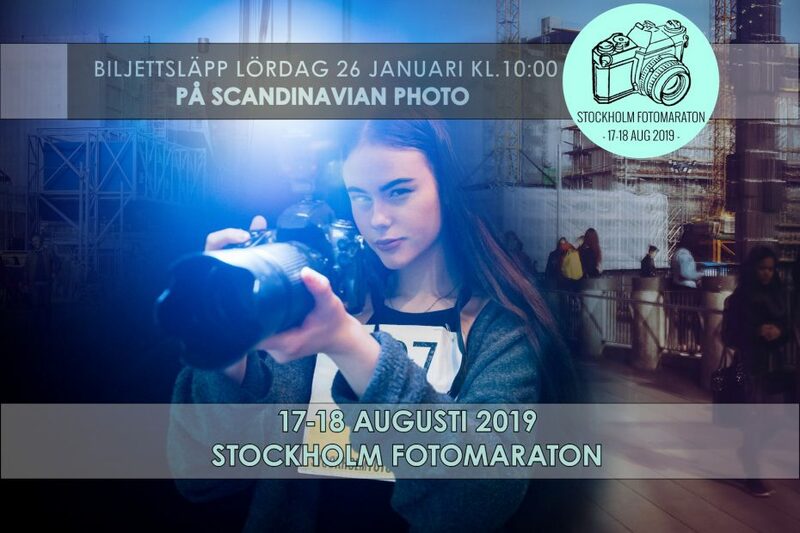 With over 30 years since the first photo marathon, Stockholm Fotomaraton is today the largest photo marathon in the Nordic countries and collects hundreds of photographers every year. Much has happened since the first edition in 1987, but the foundation remains. 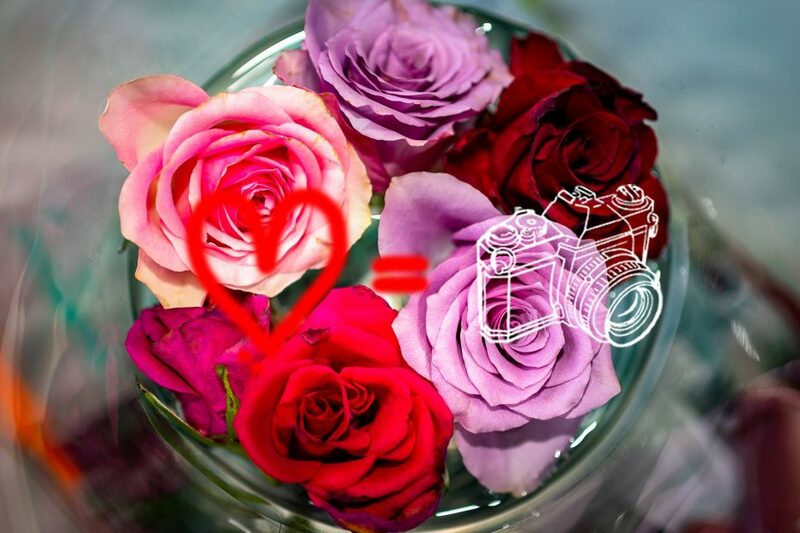 An image per theme, no editing and one day full of creativity, joy and photography.